Lou Mindar grew up in Aurora, Illinois and is a graduate of Western Illinois University. 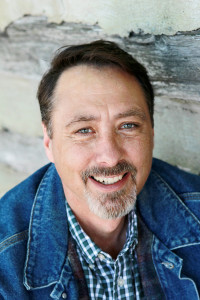 He received his MFA in creative writing from the University of Central Florida, and has also studied fiction writing at Middle Tennessee State University. He is the author of the novellas Tierra del Fuego, Lake of the Falls, and Back on the Road, as well as the novella collection, Road Stories. For the latest information on Lou and his books, sign up above at the “Free Stuff” link.